With so many brochure design companies to choose from and brochure design layout to catch your eye, why choose us? Finding a company that best fits your needs is a must. 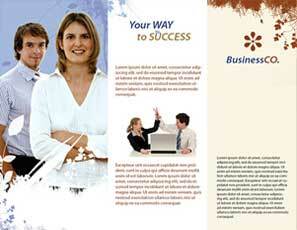 Our 3 fold brochure designs service gives you fast turn around on your marketing projects. 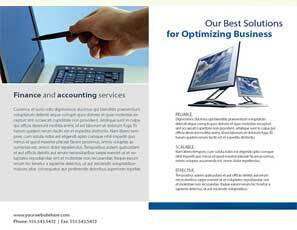 High end brochure design does not have to cost a lot. 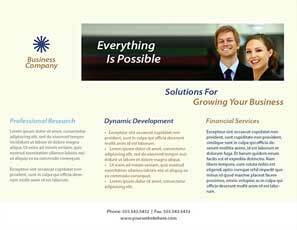 Trifold brochure designs solution services make it easy and inexpensive for your business to stand apart from the competition! 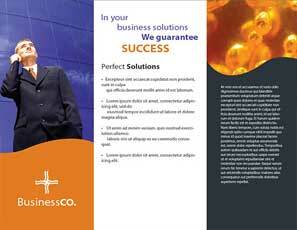 After taking a look at our brochure designs samples get a free trifold brochure designs quote. Premier Real Estate Marketing You Can Trust. Cre8aimage design signature realestate websites that empower realtors to stand out in their market. Cre8aimage corporate identity agency assists in developing a corporate identity that set you appart globally. In the corporate identity guideline world you need a logo that pops. Branding awareness across platforms is must in today global market. Are you a local musician that wants a musicians website for yourself? We are affordable web site designer that work with musicians. Our design printing company works with musicians for years to meet your specials needs to find new fans to hear your sound. Lets us help bring the world to you today! The Cre8aimage Menu Designs, the leader in hospitality products since 2003. We specialize in Custom Menu Covers, Wine Lists and Printed and Laminated Menus. Our music CD labels and jewel case inserts make unique, affordable and highly personal music albums. Choose your CD label from our many designs or work with our designers to create a custom CD label designed just for you! Cre8aimage design studio will allow you to design and personalize labels for discs, storage cases and iPod. Our design team is constantly researching and writing about the newest concepts of brochure design. With a unique brochure design you can stand out from the completions. 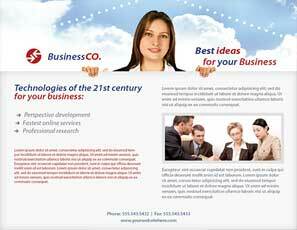 We realize many companies have limited budgets and marketing resources. We can take the guess work out of internet marketing.